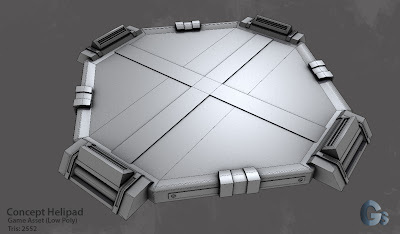 This is my new game asset. 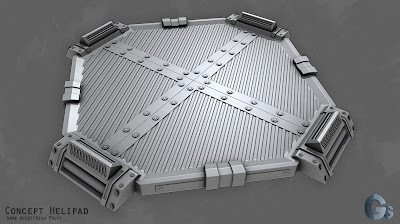 High-poly Concept Helipad created in Maya. A total of 2552 Tris.